When you walk in to an À La Mode event, you know what the night will bring. We use lush fabrics imported from all over the world, couture ribbon, table accessories with panache and platters and serving-ware that will make your guests gasp with delight. 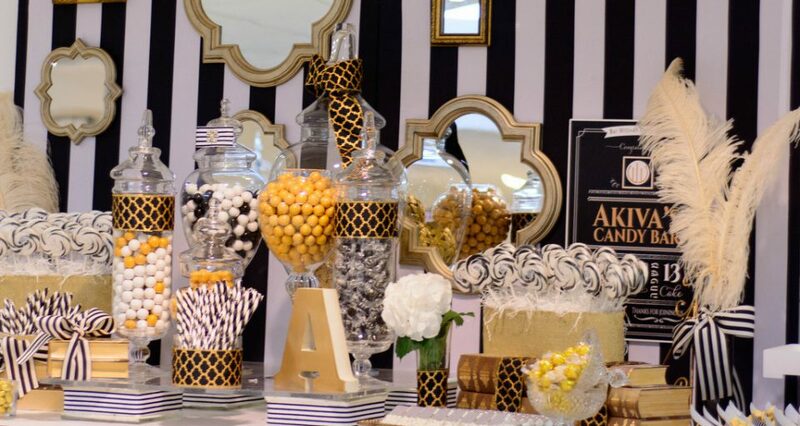 We work with all types of styles and themes—some of our most talked about tables include sports themes (customized to the actual favorite teams of the Bar Mitzvah boy), holiday themes, highly stylized black and white tables, as well as a tea party presentation decorated with spring hats and doll-sized porcelain teacups. Our parties’ unique style reflect American and European inspiration and careful attention to decorative detail. For any mood, for any occasion, for any special celebration, we will craft your one-of-a-kind party. 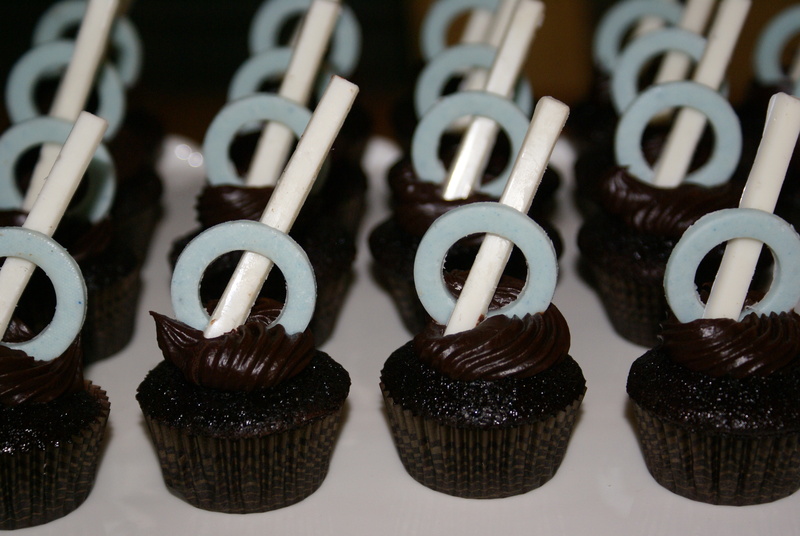 Check out our gallery of dessert tables.